A new rubberwood table features a topper that divides a kitchen table from a surface completely customized for board games. 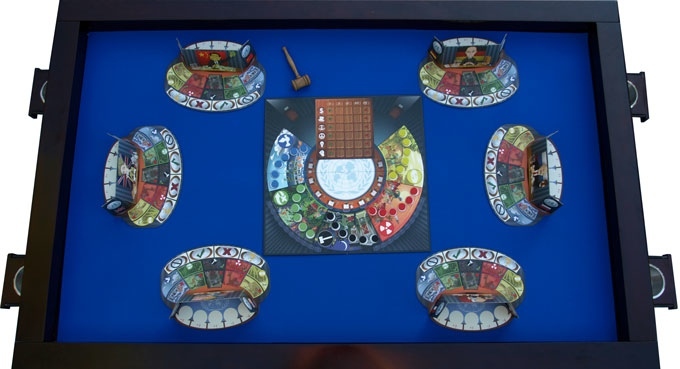 The Duchess Table, made by BoardGameTables.com, offers a variety of features including cupholders and a padded surface – so players can easily pick up cards and game pieces. The table is available in three different stain colors – blonde, brown, and black – and can be upgraded to pine. 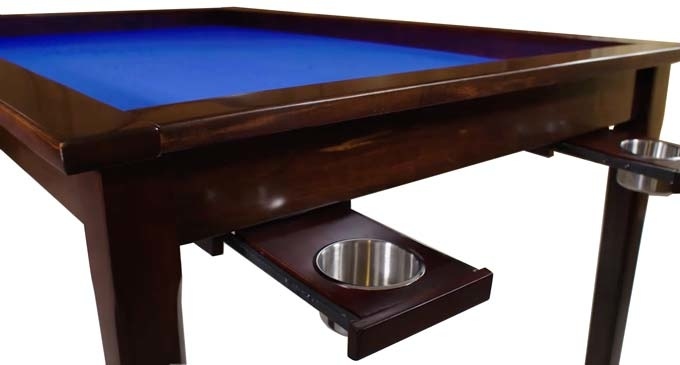 Besides its dual functionality as a kitchen table and a gaming table, probably the most unique part of the table is its gaming surface. It’s a pad made from nylond-backed neoprene, which feels like a mousepad. Players will easily be able to pick up cards without having to slide or bend them. 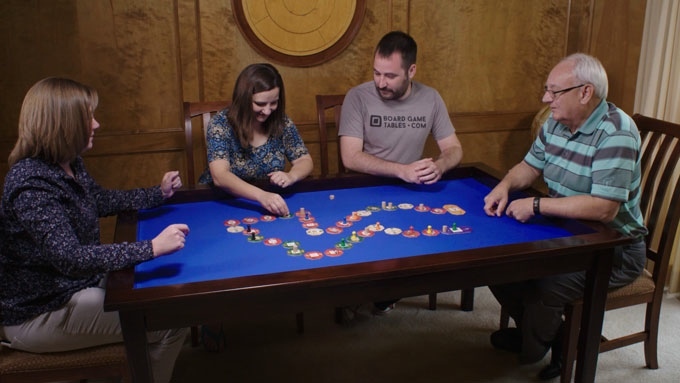 “Every year, more and more people are buying gaming tables because they use one at a convention or at a friend's house and they fall in love,” says Chad DeShon, table designer and head of BoardGameTables.com. DeShon has launched a Kickstarter campaign to help fund the table. His goal of $40,000 has been surpassed tremendously with $381,000 pledged by nearly 600 backers. The Duchess can be customized all the way up from just the bare gaming table. 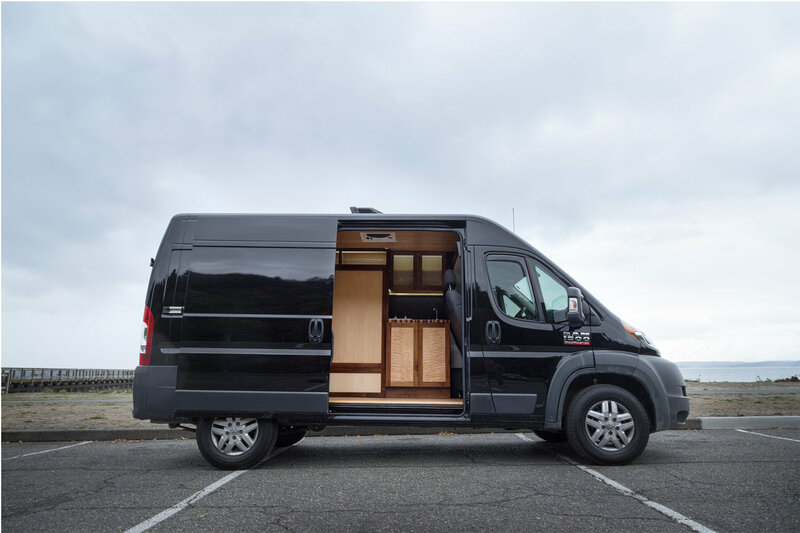 The top product, which features the topper and four cupholders, will sell for $799.